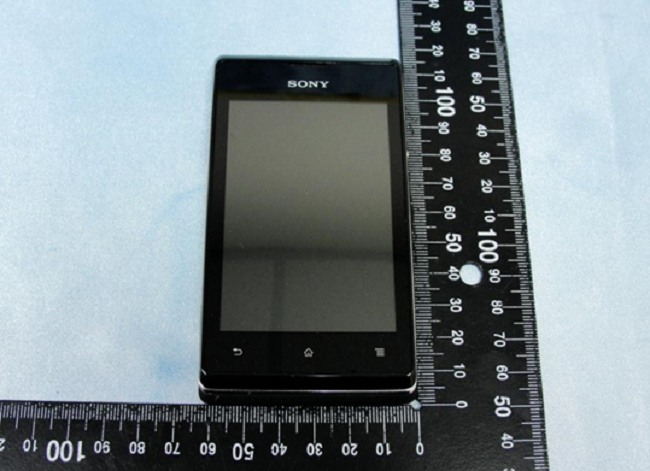 Making a quick stop off at the FCC is Sony’s new entry-level Xperia E, and immediately we have visions of the OG DROID resurrecting and doing the “Thriller” dance. 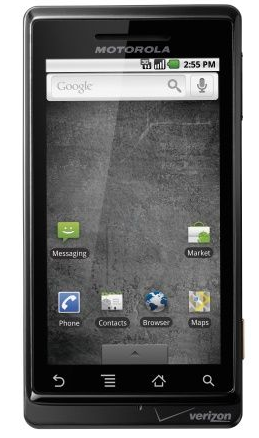 Crazy enough, the Xperia E almost has the same specs as the original DROID with 512MB of RAM, a smaller 3.5″ display (OG had a 3.7″), 4GB of storage, and a single core Qualcomm processor. We know no one will be upgrading to this device anytime soon, but it’s nice to see that Sony has a knack for taking us back to the good ol’ days. Is HTC's CEO Peter Chou Holding a White M7 In These Photos?